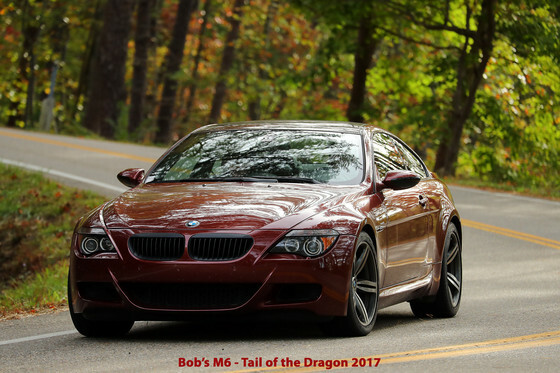 We are a chapter of the BMW Car Club of America serving Southeast Tennessee, Northern Georgia and Northern Alabama. Folks and their BMWs of all shapes, sizes and vintage as well as those who still dream of some day owning their own Ultimate Driving Machine® are always invited to join us. Please take our site for a test drive to learn more!